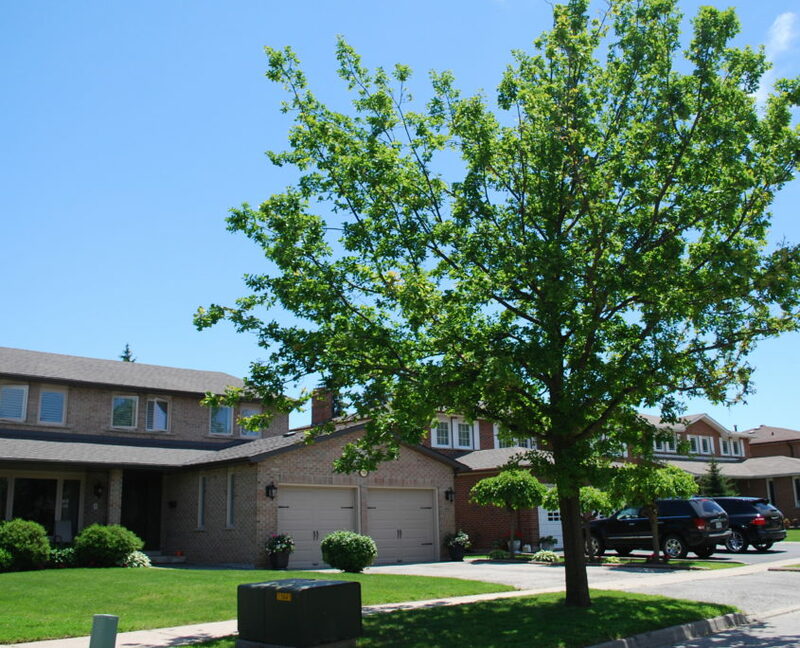 Rathwood is a well kept, mature, family neighbourhood in East Mississauga. 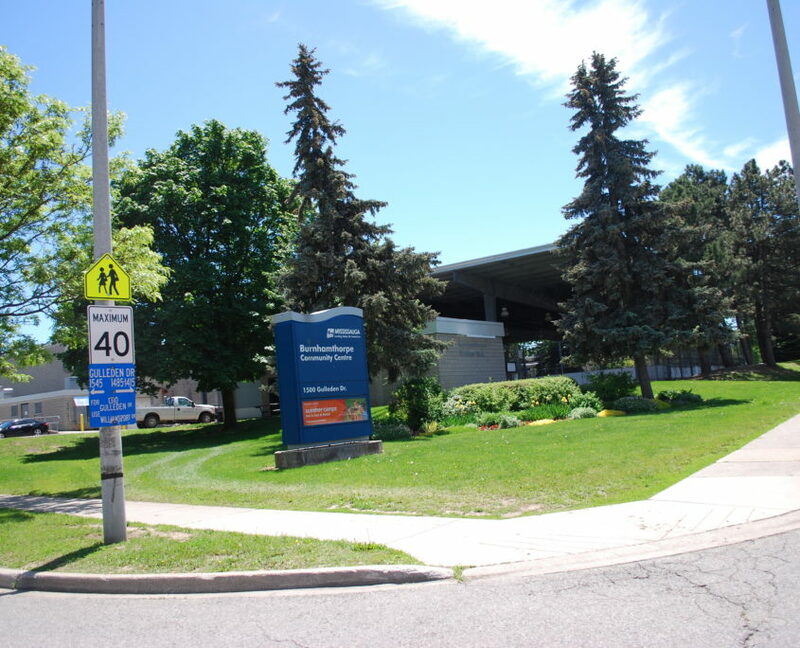 Located north of Burnhamthorpe Rd, east of Mississauga City Centre, south of Eastgate parkway the community extends to the Etobicoke border. 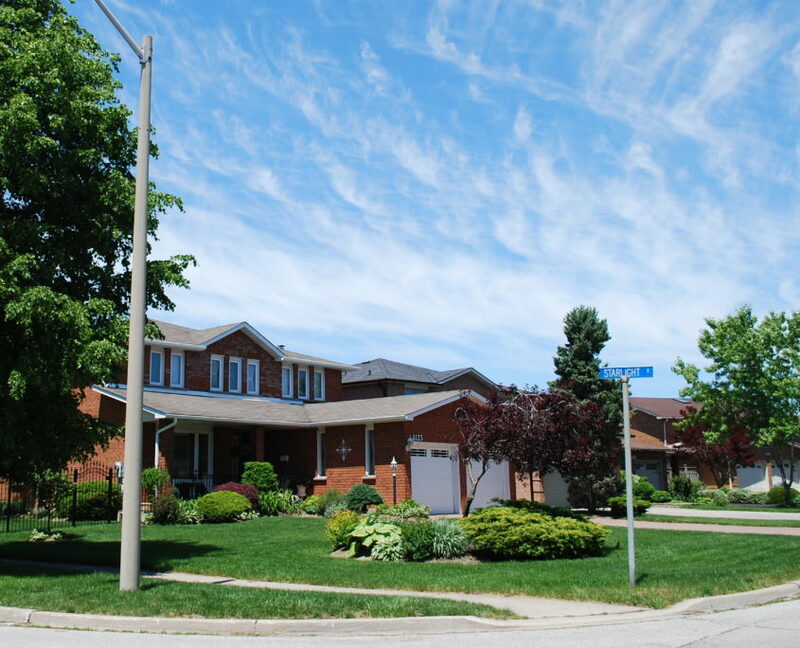 Rathwood is has a good mix of housing types including detached homes, semi detached, town houses and condominiums. 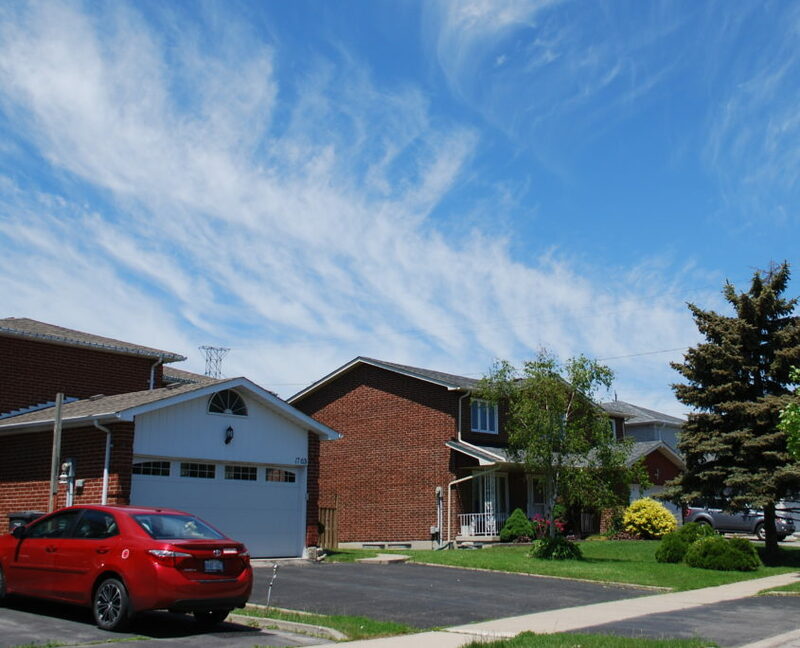 Most of rathwood was developed in the 1980’s however you can find newer built homes in the Hickory Village area and will find custom renovated homes on certain streets. Your typical homeowners in Rathwood are mature families with disposable incomes. 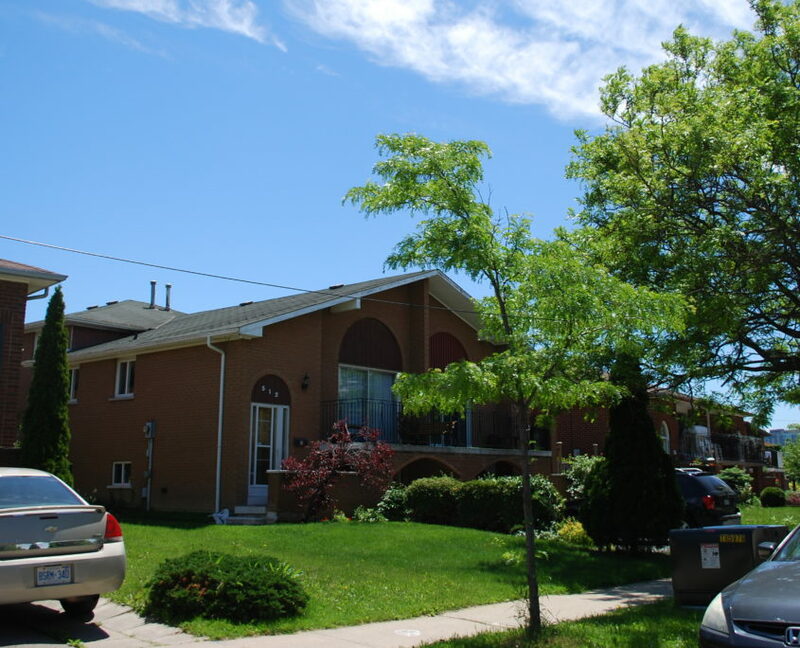 Many residents are from a European background and the neighbourhood is well cared for. 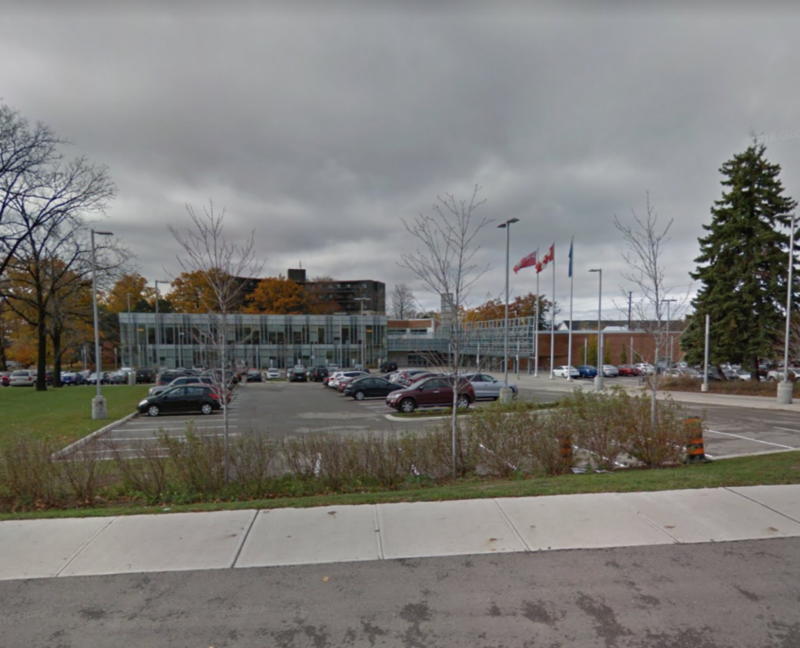 What once was a typical middle class suburban area has transformed into a more upper income area due to the vicinity to Toronto and rising real estate values. Buyers moving into the neighbourhood now are younger, upwardly mobile, and looking for a family home with close access to Toronto. 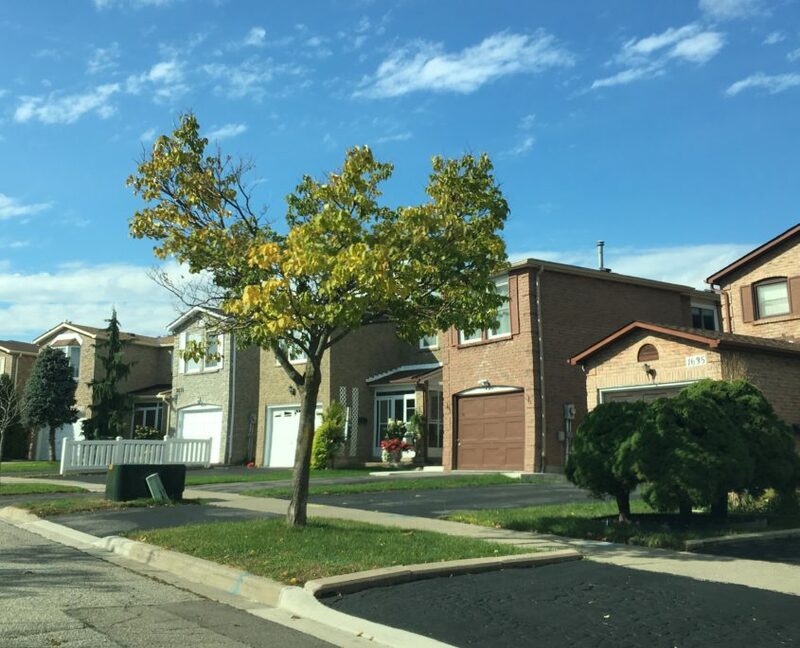 If you were to drive through Rathwood, you would notice that the area is made up of mostly of 1980’s all brick homes with a smaller percentage of town home complexes mixed throughout. Many homes have undergone renovation and the curb appeal of the area is very nice. 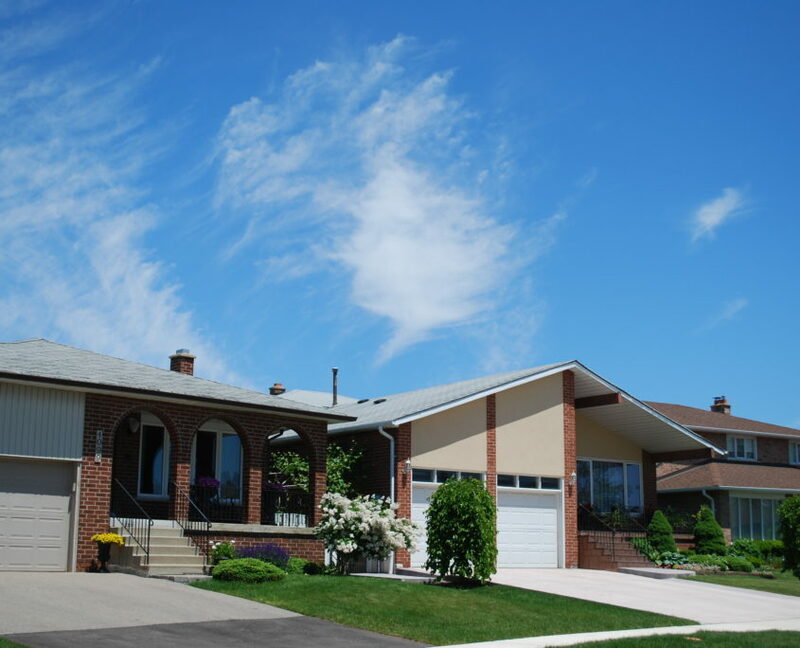 The neighbourhood still has a strong family vibe, with quiet streets and nice green lawns. 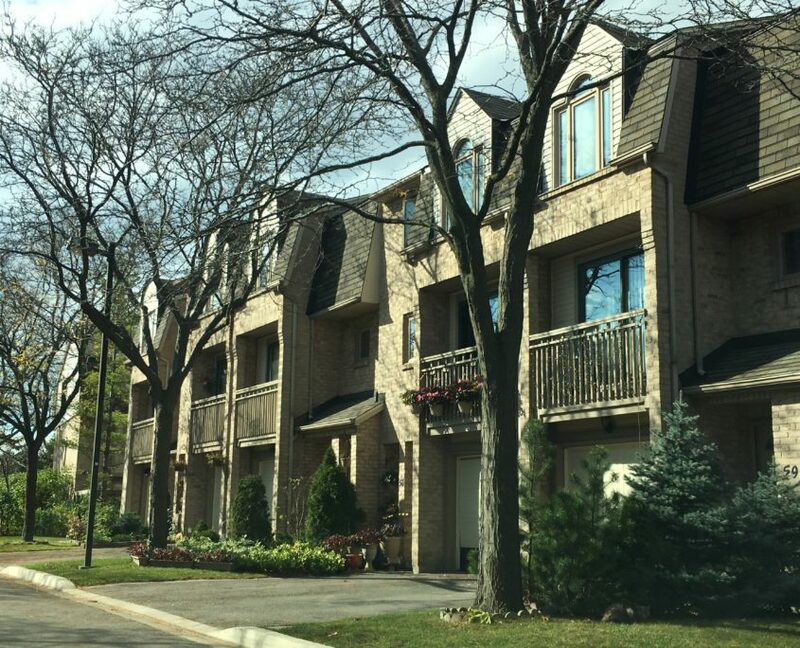 Condo Town houses are concentrated around the intersection of Fieldgate Dr and Rathburn Rd E, and provide an affordable entry point for buyers who want to own in this highly sought after area. 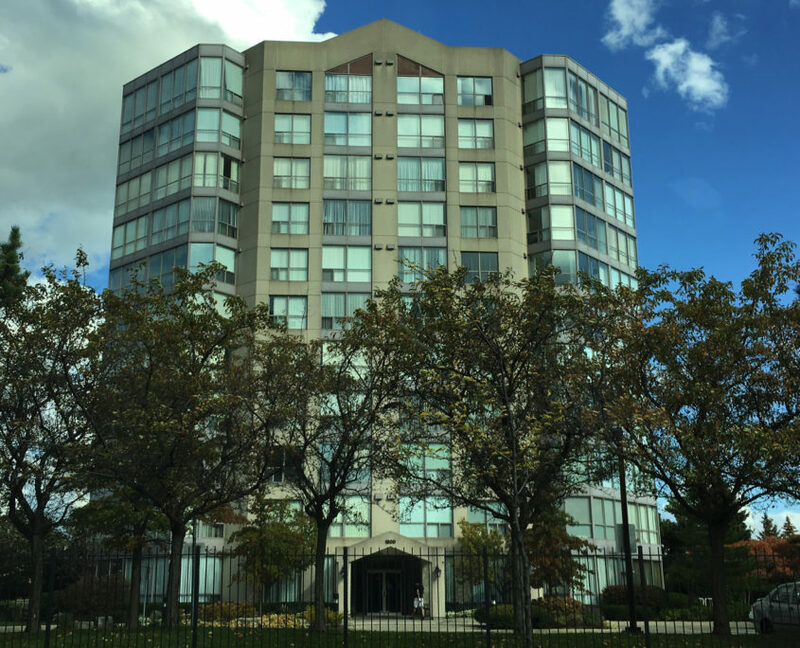 There are a small number of high rise condo developments in the neighbourhood which appeal to singles, young couples and down sizers. 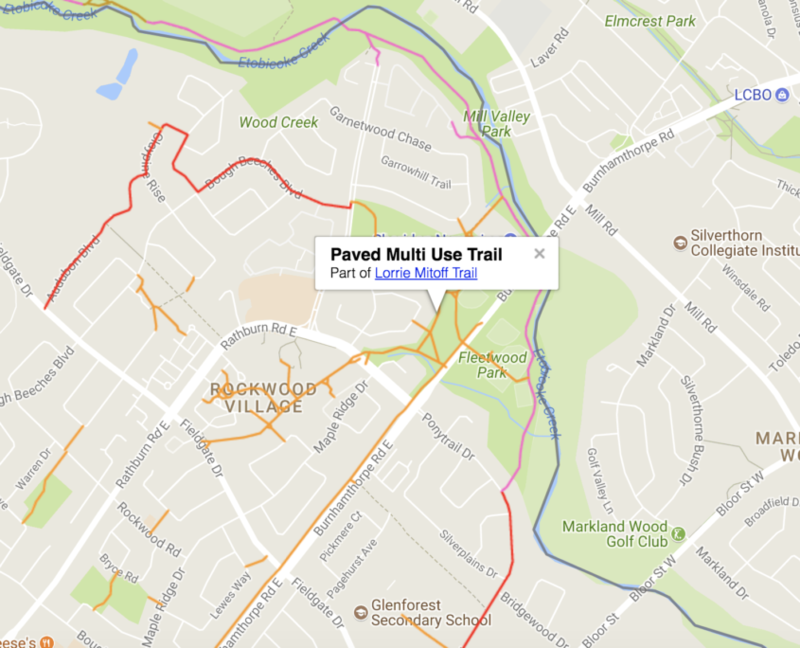 Rathwood has a good number of smaller community parks throughout the community that have amenities such as playgrounds, walking paths and sports fields. 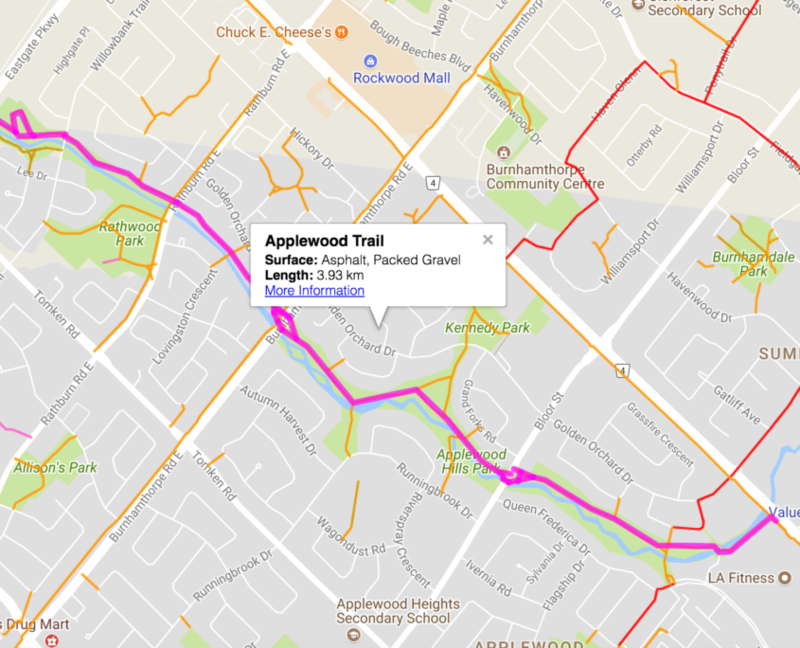 The Applewood trail and the Lori Mitoff Trail are the two major pathway systems in the community. Rathwood has a few local shopping plazas located throughout the neighbourhood that have grocery stores and other convenience based businesses. 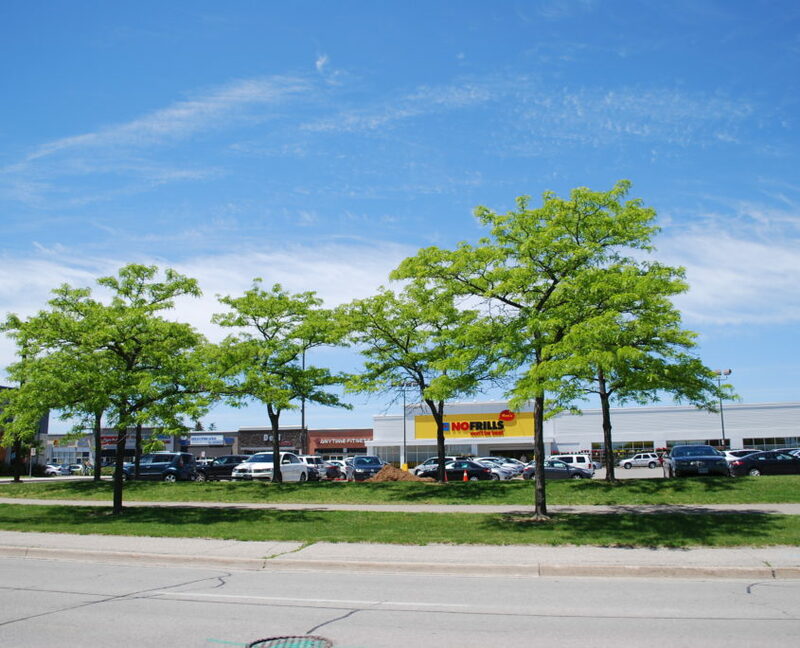 The largest centre is Rockwood Mall located at Dixie and Burnhamthorpe, which also has a big box home improvement store and some retail businesses. 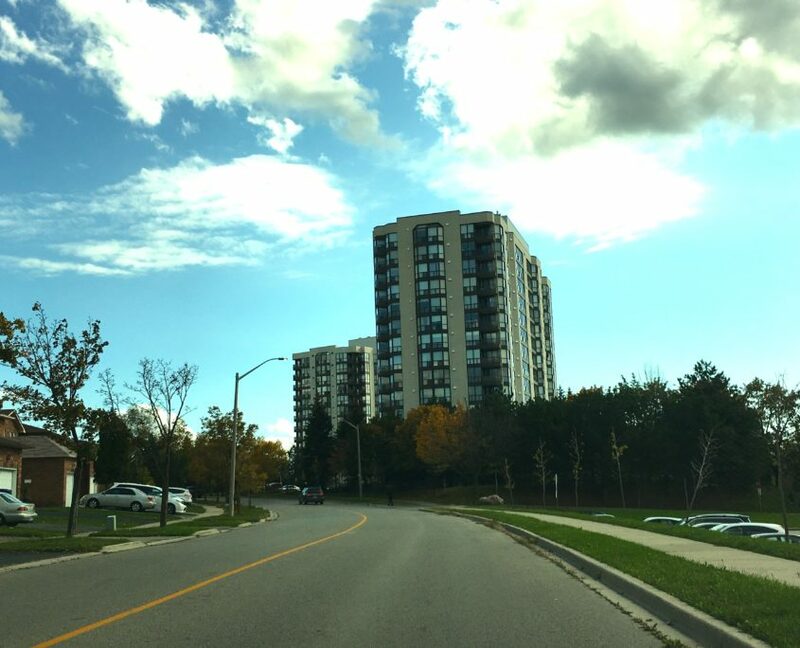 Due to it’s location, residents will often travel to adjacent neighbourhoods such as Applewood and the Mississauga City Centre for amenities and recreation.